An abundance of learning opportunities exist outside of school and young people are taking advantage of them to build a variety of skills. Digital badges provide a way for young people to store, showcase, and share these achievements. 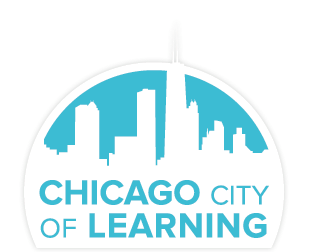 Chicago City of Learning issues digital badges that showcase learning achievements. 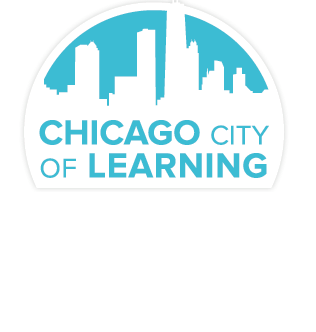 Badges also link learning that happens in schools, museums, libraries, at home, and online. Each time young people earn a badge, they are connected to additional learning opportunities. Digital badges can safely store in-depth information about skills and competencies, including where the learning took place, what skills were achieved, examples of creative work, and more. Digital badges can be shared with teachers, potential employers, and friends and family via an online portfolio. In many places across the country, colleges and employers are beginning to embrace digital badges as evidence of knowledge and skills.